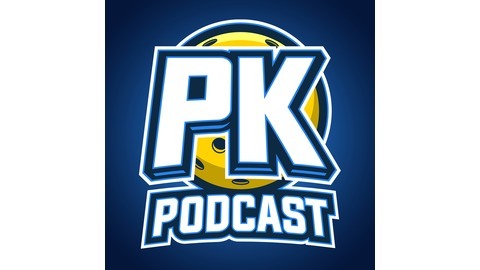 Pickleball Kitchen Podcast is a podcast about the wonderful game of pickleball. PKP Ep. 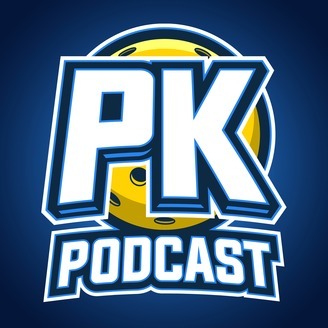 65 – Unsanctioned Tournaments, Paddles, Tricky Shots, Hitting Up The Middle And More! Today is another random discussion day! Jana and I jump back and forth between a handful of topics and go into detail about each!